Clay Cook grew up in Georgia and began pursuing music from early on. He attended Berklee School of Music in Boston, Massachusetts but decided to drop out with fellow student and bandmate John Mayer. The two artists founded the band Lo-Fi Maters and made the move to Atlanta, Georgia. Though the two men ultimately decided to pursue separate careers, they continued to work together on some projects. 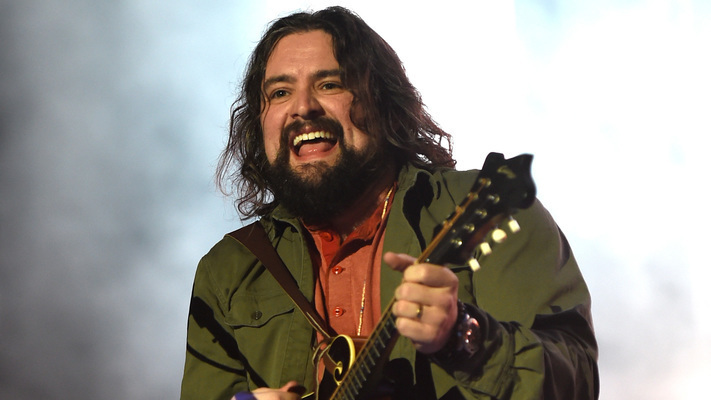 Once parting with John Mayer as a duo, Clay Cook still contributed to many of Mayer’s songs. Cook then moved to California and began working in a music shop and joined the Marshall Tucker Band. He played with them for a while and also helped play with Sugarland. Today, Cook is mainly known for being a member of the Zac Brown Band but he has also released his own music. Cook has released seven of his own studio albums and appears on countless other band tracks.